One of the most-decorated stars in STARDOM history, Mayu Iwatani makes her return to Ring of Honor and Women of Honor action in Lakeland! Mayu, who will challenge Kelly Klein for the Women of Honor Championship on February 10 in Miami, was reportedly horrified after she saw the Twisted Sisterz attack of fellow countrywoman Sumie Sakai in San Antonio. 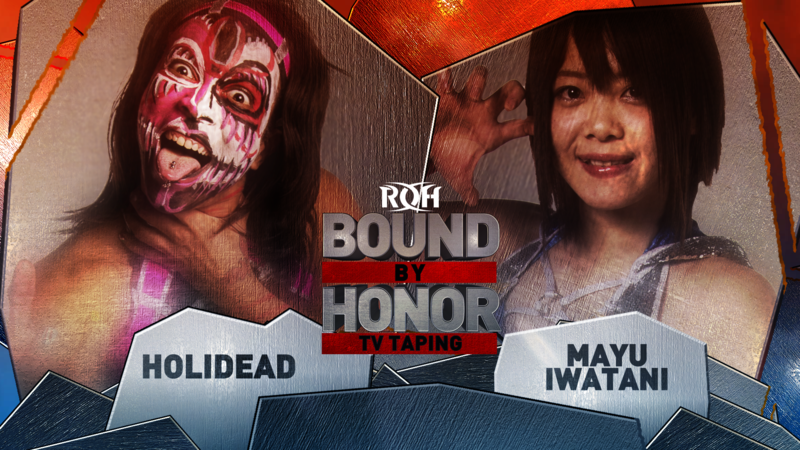 Ahead of her championship match, Mayu has issued a challenge and she will get the powerhouse of the Twisted Sisterz, Holidead in Lakeland! Holidead has shown time and time again just how destructive she and her Twisted Sisterz’s partner Thunder Rosa can be inside the squared circle. 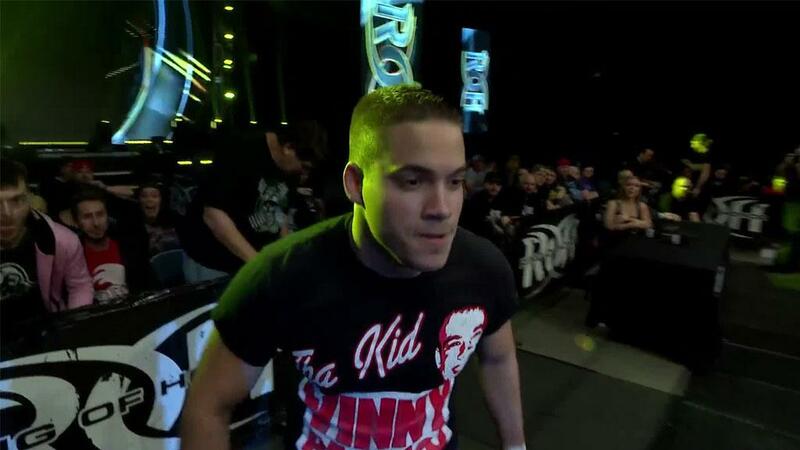 And coming off of their attack on Sumie Sakai, they are proving just how dangerous they can be after the match has ended! The star trained by Gangrel with extensive experience touring Japan steps into the ring in Lakeland one-on-one against one of the most decorated stars in STARDOM history, Mayu Iwatani! Iwatani has held five of the six active STARDOM Championships including the most prestigious World of STARDOM Championship. Mayu, “The Goddess of STARDOM”, uses explosive moves but question marks are abound if she will be able to deliver these moves on someone as strong and power as Holidead!